hd00:10Red landscape of the Nevada desert at Valley of Fire State Park, USA. Valley of Fire State Park is the oldest state park in Nevada, USA and was designated as a National Natural Landmark in 1968.
hd00:21Double Arch casts shadows at Arches National Park, Utah. 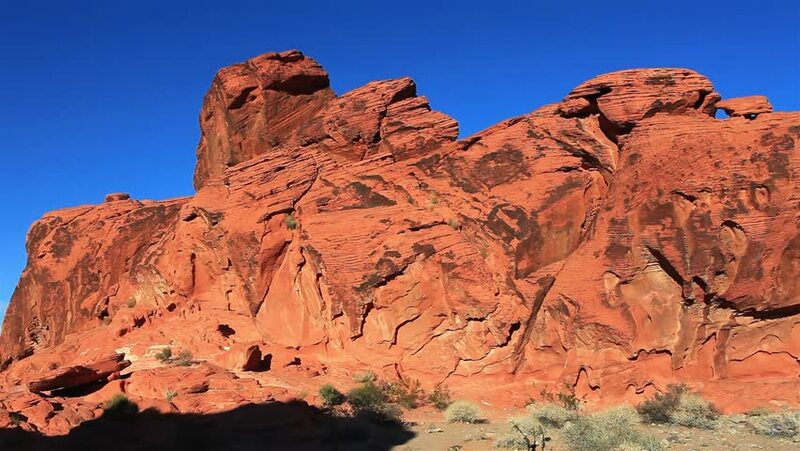 4k00:12Beautiful cinematic deserted nature view under the blue cloudless sky in American West.